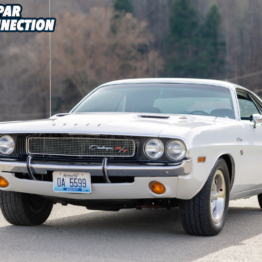 Over the years, AMD (Auto Metal Direct) has worked very hard at producing the best brand new reproduction sheet metal available on the market to replace all of the rusty parts on your Mopar. 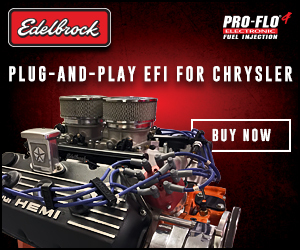 They are proud to offer practically everything you would need to rebuild your Mopar’s body back to new condition. 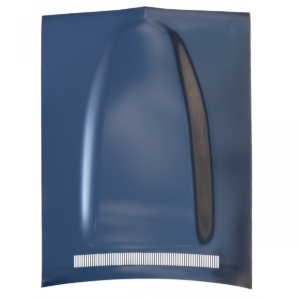 A while back, we learned that AMD would be releasing reproduction power bulge hoods (Part# 300-2671-1) for the 1971-1974 Dodge Chargers. 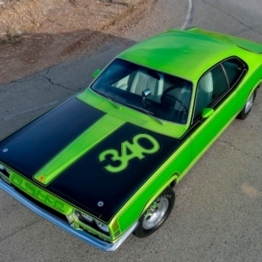 On top of that, they also announced they would be releasing a reproduction Ram Charger N96 coded (Part# 300-2671-2) hood for 1971-1972 Chargers! 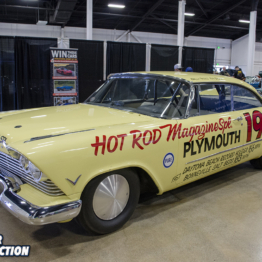 We’ve been anxiously awaiting their releases and can finally announce that their reproduction power bulge hood (Part# 300-2671-1) is finally in stock and ready to ship! Wait no more! 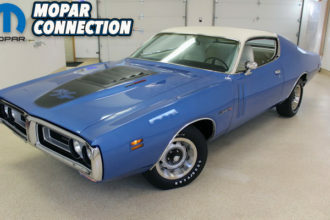 This hood is the 1971 version with the single long cowl vent screen however it will fit all 1971-1974 Chargers. 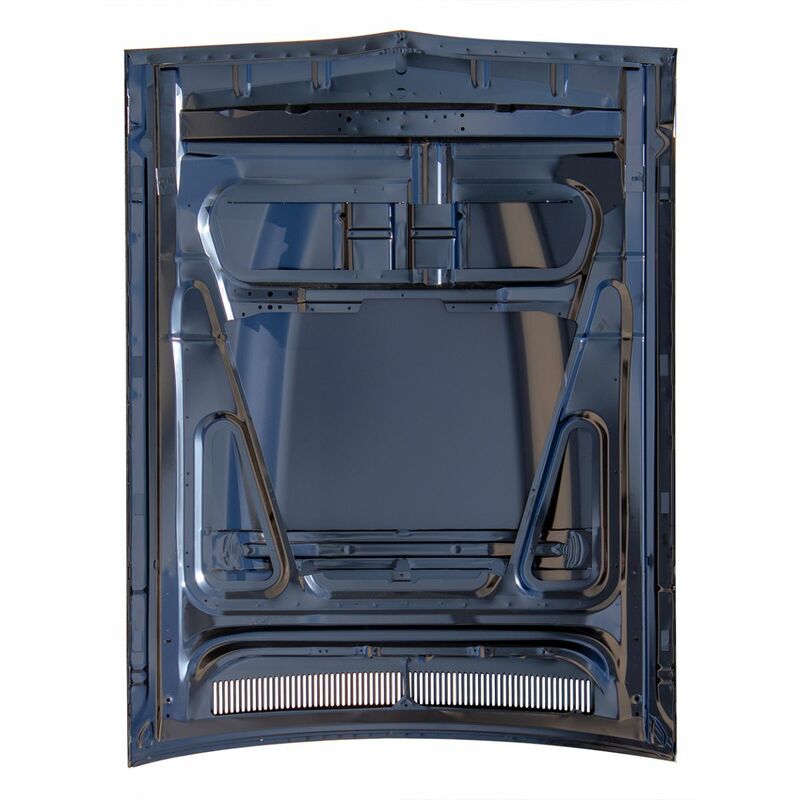 Made on their exclusive new tools, each hood is stamped from high quality OE gauge steel and features a fully finished factory style underside and bracing. 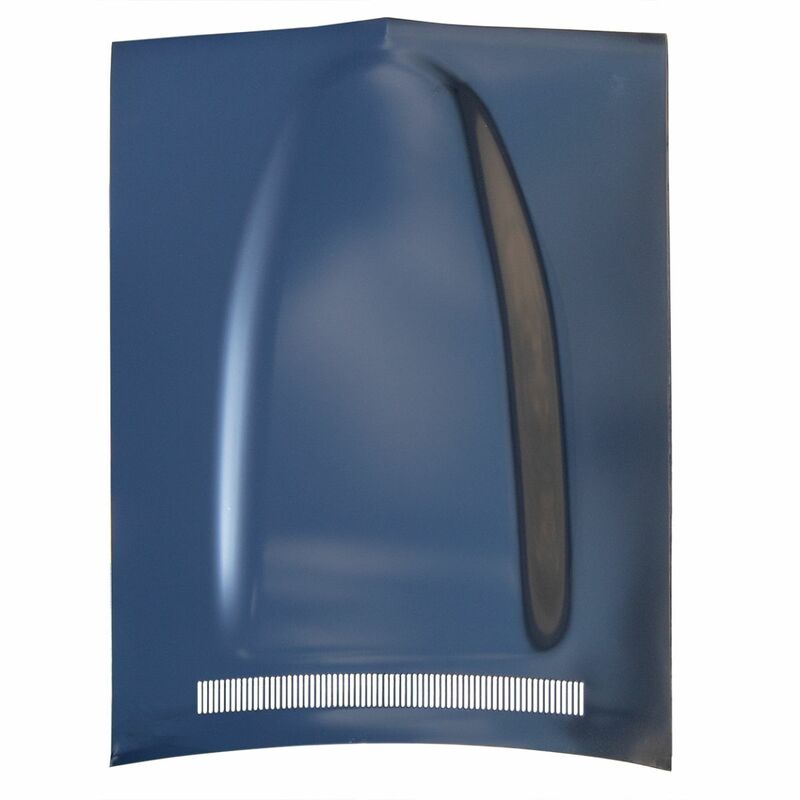 Installation is quick and easy as all AMD hoods are designed to bolt on using OE hood hinges and latch. Priced at $899.99 USD, it’s cheaper than most original hoods available if originality isn’t a big deal. 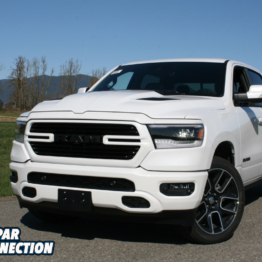 As of currently, the Ram Charger N96 hood is still in the works but we’ve told it will be released shortly. 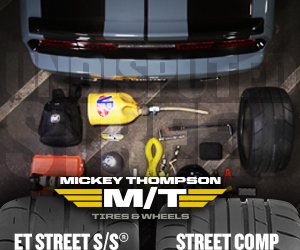 We’ve seen pre-production versions and can’t wait! 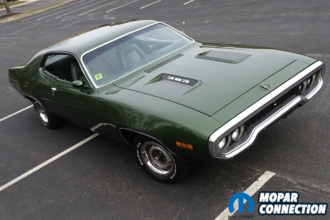 If you are looking to purchase a power bulge hood or any other AMD parts for your Mopar, give the folks at Classic Muscle Metal LLC (CMC) a call. While many think they just sell sheet metal, they also proudly sell glass kits, trim and everything else that AMD offers! They are based out of Cleveland, Georgia and truly are the absolute best when it comes to everything AMD. Not only do they sell AMD parts but they are also the certified AMD Installation Center as well. 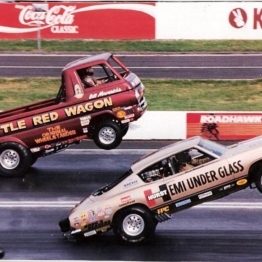 Besides selling you the metal, they can also do all of the sheet metal work on your Mopar too! 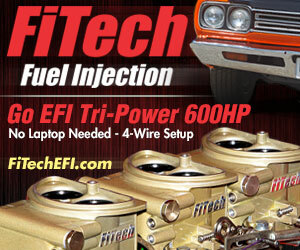 They are competitively priced and will do whatever it takes to make sure you are 100% happy. 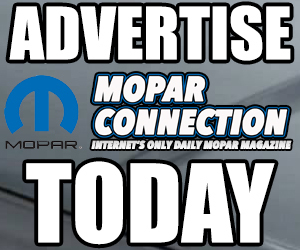 Give them a call directly for all of your classic Mopar project needs, or visit them directly on their website. 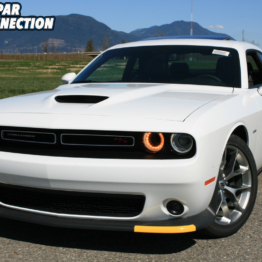 Enter To Win $5,000 In Parts For Your Modern Challenger From AmericanMuscle!